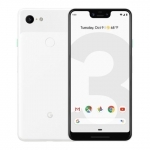 The Google Pixel 3 is the third generation of Google's 'Made by Google' smartphones. 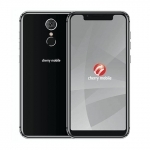 It features a 5.5-inch OLED display, 12 Megapixel rear camera and dual 8 Megapixel front cameras. 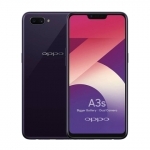 It's powered by the Qualcomm Snapdragon 845 chipset with 4GB of RAM and of course, the latest version of Android - Android 9.0 Pie. 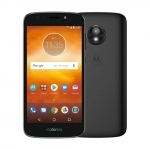 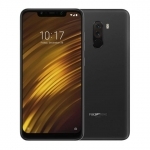 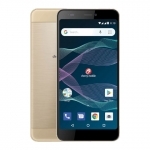 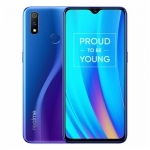 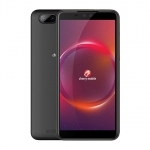 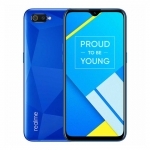 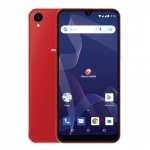 It also has 4G LTE connectivity, stereo speakers, a fingerprint sensor, NFC and dual SIM functionality through the use of an eSIM. 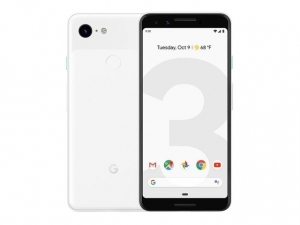 The official price of the Google Pixel 3 is $799 for the 64GB variant and $899 for the 128GB variant. 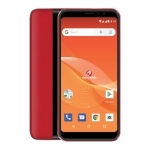 Buy Online Google Pixel 3 on Lazada!